I’ve had a few people ask where I’ve found my work experience placements, jobs and volunteer roles. It’s not always the easiest thing to do, so I thought I’d share my tips in this post. One of my paid social media roles was found via uni. A local company wanted to take on a student and I found the job through Sunderland futures – easy! Getting a work experience placement is on a lot of student’s minds and for many is a requirement of their course. But finding one can sometimes be a daunting task. Here are my tips on securing yourself a placement. Some agencies that turned me away said it was simply because they have other students in that week. There will be a lot of students in a similar position, so start looking early so you’re the first one to apply. It’s not always possible, I know. But if you have more of a variety of dates that you are available then there’s more chance of finding a time that will suit the company and yourself. 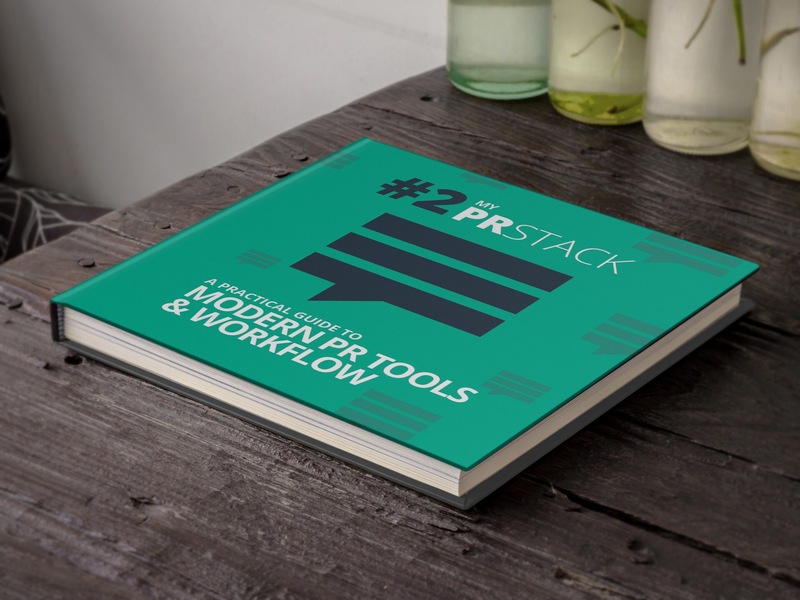 If you follow me on Twitter, you can’t have missed my posts about ‘My PR stack 2 – a practical guide to modern PR tools & workflow’. 30 PR professionals, academics and students have worked together to produce how-to guides on public relations and marketing tools. At the end of August to the beginning of September, I was lucky enough to spend 2 weeks working with O PR as an intern. 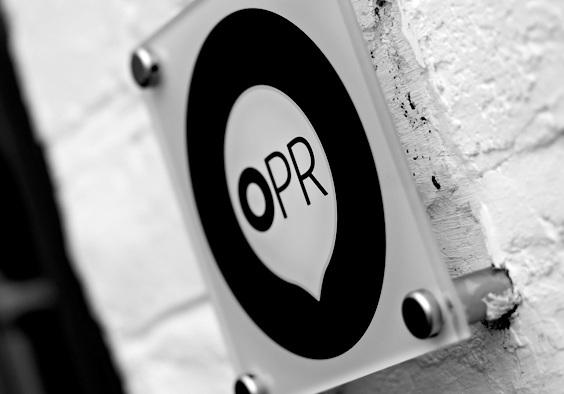 O is an integrated PR, digital and creative communications agency – one of the most highly awarded agencies outside of London! They have a huge range of clients, including those in retail, leisure and business locally and nationally and they work with a wide range of journalists online and in print to offer the best service to their clients. If you’ve read my blog before, you may well know that I have spent the last two weeks on a placement with Press Ahead (and if you don’t know, check out previous blog posts here and here). Sadly, my time with the team has come to an end, but I have had a great time and feel a million times more confident in what a career in PR will be like. I’ve used all the skills that I have learnt in my university lectures, added to these a nice list of new ones and I have created a wealth of different resources. I’ve really enjoyed working on live projects with the team and I feel so grateful for the trust they put in me when assigning me tasks. I didn’t expect to get as many different experiences and have the chance to be so ‘hands-on’ – thank you PR team for trusting me with some interesting jobs and testing my skills! Top tip: When going into a placement, if there’s any tasks you want to try out – ask! I’m sure they will be more than happy to help with any requests, just as Press Ahead were. After spending a week with the lovely team at Press Ahead, it’s safe to say that I have really experienced what it is like to work in a PR agency. I’m sure there is lots more to come, but I have made a lot of progress in a week. Having finished university for the summer and finding myself a myself a part-time job, the next logical step was to spend my time getting some essential work experience in the world of Public Relations. Previously, through the university’s Professional Mentoring Scheme, I was matched with Kieron Goldsborough, Managing Director at Press Ahead as a mentor. He introduced me to his PR team and I spent one day a week over a 6 week period with Press Ahead getting some experience. I also met with Sally Pearson, Head of PR, as part of our day celebrating winning the CIPR International Douglas Smith Student Award (yes, I’m still going on about that and probably will be for a long time!). 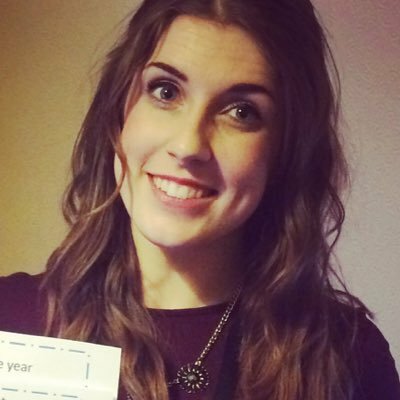 Sally told us about how she got into PR as a career and shared some top tips and her expertise. This time round I contacted them again and luckily for me they invited me in for two weeks – I guess I can’t have made that bad of an impression! As a student, I am always trying to increase my skills, gain experience and create a name for myself in the industry. And one of the best ways I have found to do this is volunteering. Whether it is for a charity or just helping out at a business, volunteering is an excellent way to gain some skills that you can add to your CV which will make you a much stronger candidate for that dream job. I am lucky enough to have found myself a role at the Small Charities Coalition who “exist to help trustees, staff and volunteers of small charities access the skills, tools, and information they need to get going and do what they do best“.